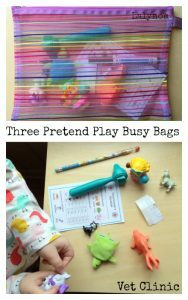 Free Printable Road Trip Games for Kids That Are ACTUALLY Fun! Printable road trip games for kids can help make family car trips a lot more fun for everyone. 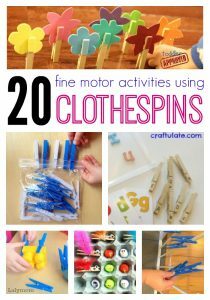 I've got a free printable for you that makes a great car activity for kids, plus a bunch more from some friends at the bottom of the post. I've popped a couple quick affiliate links in here for easy shopping too. Going on a Roadtrip with Kids? 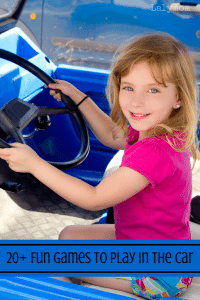 All the details on this free road trip game for kids are below, but here are a few of our other favorite roadtrip activities for kids. Click the colored links for details. To get the printable head over to the Free Printables section of the Lalymom Shop. When you print it out be sure your printer is set to print landscape rather than portrait. This free printable book is perfect to print, cut and punch to put into a Mini 3 ring binder. Basically the idea is that as you drive everyone keeps their eyes open for what they see. When they see a car, draw it in the C spot, when they see a sign, draw that under S, and so on! You can decide if you see more than one item for a letter if you add that to the same box, for example if you saw a sign, then saw a street. The contents of the printable are 10 pages. 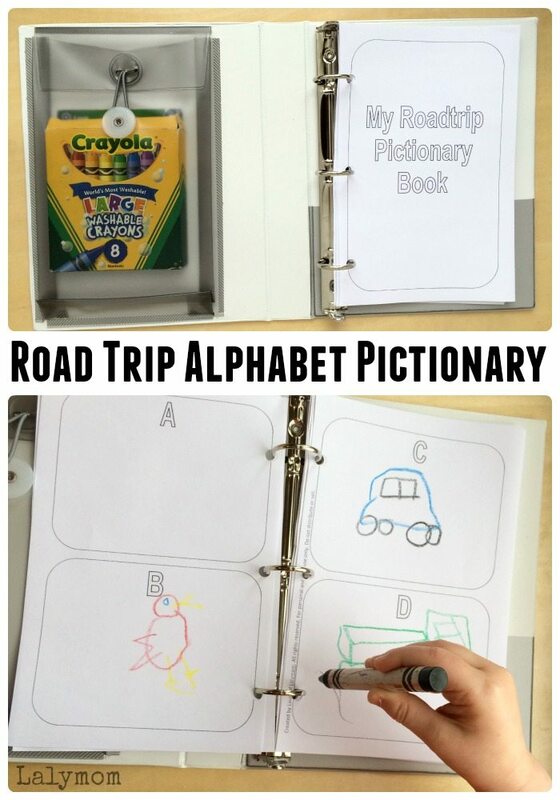 Each full size page has 4 letters on it- plus there are blank square pages as well as pages with squares for the kids to draw pictures of your road trip stops. 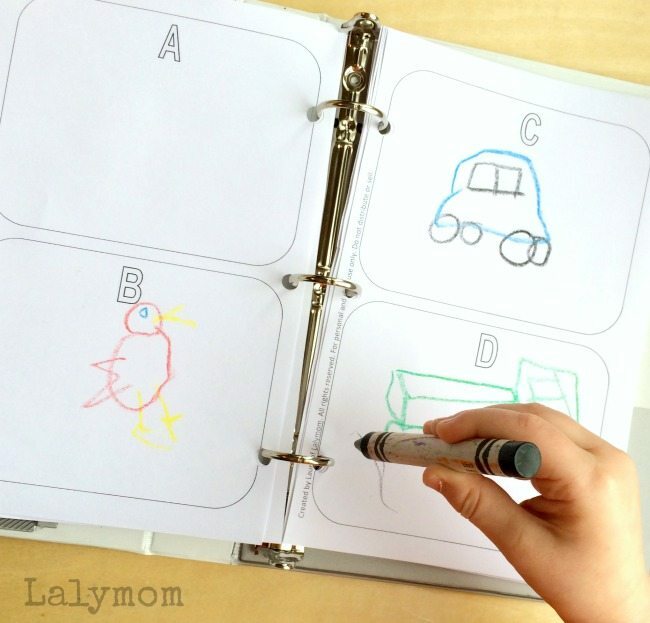 The back page is a large rectangle where your child can draw his or her favorite part of vacation. You can decide which pages to include and which to leave out. If you want to do it the way I have it here, you can pick up an Avery Mini 3 ring binder, a pack of crayons and a three whole punch. This way it would be a great travel journaling opportunity as well as a keepsake. Another alternative is to print it, cut and align the pages the way you want them, front to back and then run it through your favorite laminator. Then you could whole punch it and grab some dry erase markers or dry erase crayons to use- and reuse- with it! 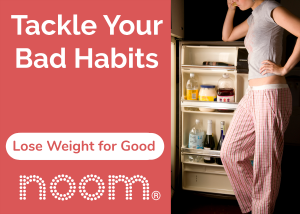 I hope you enjoyed this activity, please do pin it! 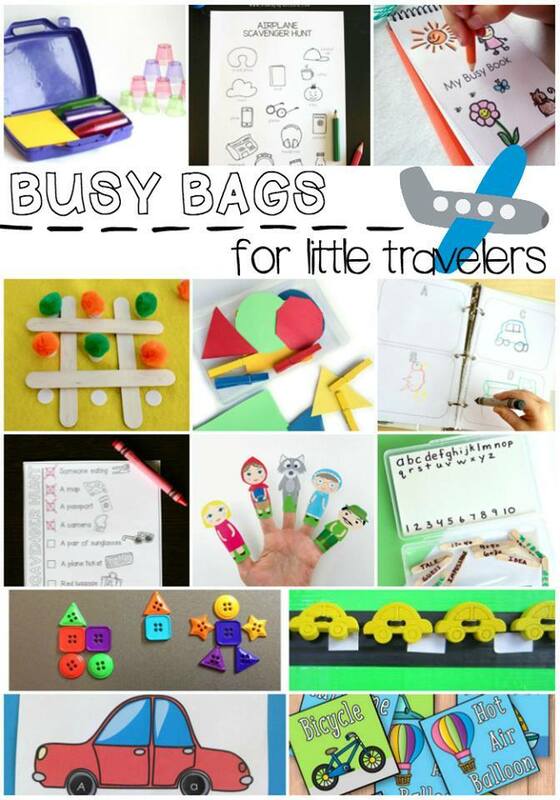 Stick around below to check out the other travel related busy bags! They look awesome!! 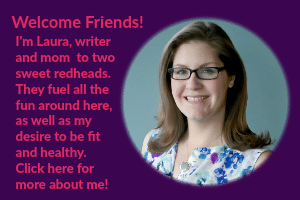 Follow Laura @ Lalymom Kids Crafts & Activities's board Kids Road Trip Activities on Pinterest. So simple and fun! I love it. Thanks for the awesome road trip pictionary book.